Mary does not belong to any religion, She belongs to the whole world! 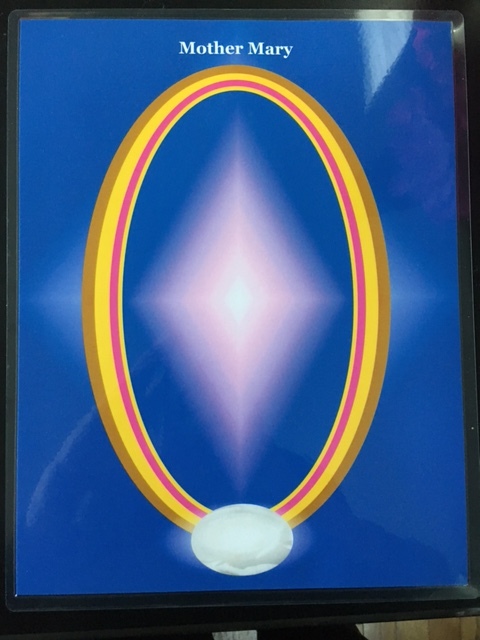 As we continue to grow spiritually, we may want to choose to work with the Divine Feminine Masters of Light as well as the Divine Masculine Masters of Light. There are so many stories of people who have experienced miracles because of their love and devotion to Mary.